Alexela is to acquire 220 Energia. The Estonian Competition Authority on Thursday granted Estonian energy group Alexela Energia permission to acquire electricity seller 220 Energia and its related companies. The transaction is scheduled to enter into force in September. Alexela Oil, a fuel and energy company belonging to Alexela Energia, may purchase 220 Energia OÜ, 220 Energialahendused OÜ and 220 Energija SIA, which operates in Latvia, it appears from the Competition Authority's decision. Alexela Energia CEO Maria Helbling told BNS that the transaction is scheduled to enter into force on 1 September, so there is still time until the official transition takes place. 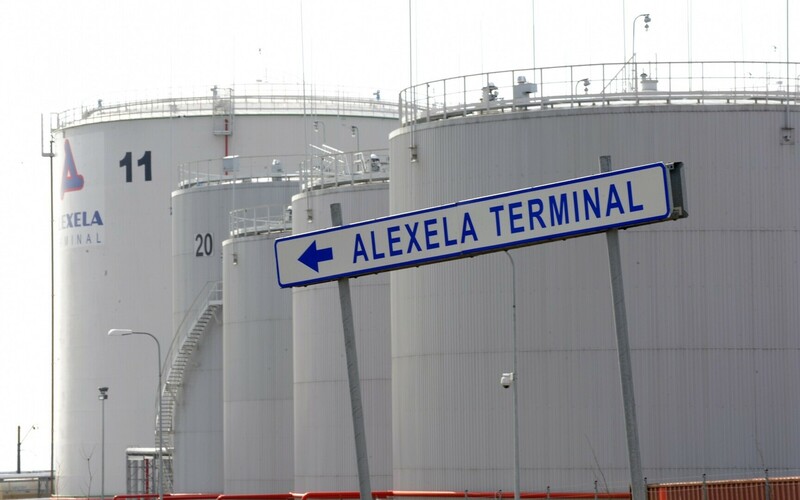 There is no plan to merge 220 Energia with Alexela Oil, however, at least not initially. "Everything will continue operating as before," she said. "All contacts and customers." The parties to the proceedings announced the transaction at the end of July, noting that the price of the transaction would not be disclosed. "Alexela wishes to offer its customers comprehensive energy solutions," Helbling said in a press release at the time. "An expanded electricity portfolio will enable us to be a good partner to even more customers." According to the CEO, Alexela is not planning any other transactions on the retail market at present," Helbling told BNS. "But the list of market participants is relatively long, and it seems quite inefficient," she continued. "That is, consolidation could be logical." The market share of the merged companies will amount to 7%, she added. According to 220 Energia management board member Marko Allikson, the energy market has reached a more mature consolidation phase, in which a new market share will have to be acquired for rapid further growth, which has made market participants seek merger opportunities. Allikson said that the decision was made to sell 220 Energia's shares to Alexela specifically due to the similar value proposition of the companies, which creates a basis for the continued satisfaction of existing customers. "Alexela is a very similar electricity and gas seller to 220 Energia, and merging into a joint group will give an added value to 220 Energia's current customers — our customers will be part of Alexela's offers, and the company's long-term capability of offering a competitive alternative to former electricity and gas monopolies linked with network companies will increase as a whole," Mr. Allikson explained. 220 Energia is an electricity seller based on Estonian private capital. The company's revenue last year rose 2.3% on year to €7.1 million, while the company moved from a loss of €100,400 in 2016 to a profit of €60,200 in 2017. Alexela is an Estonian capital-based holding company that brings together companies related to the same circle of owners over the last two decades into the uniform structure of Alexela Group as an umbrella organisation. Alexela Group operates in three areas — energy, the metal industry and property development — and employs more than 1,000 people.